Pierre Alexandre Lapointe was our most successful entrepreneurial French Canadian ancestor. 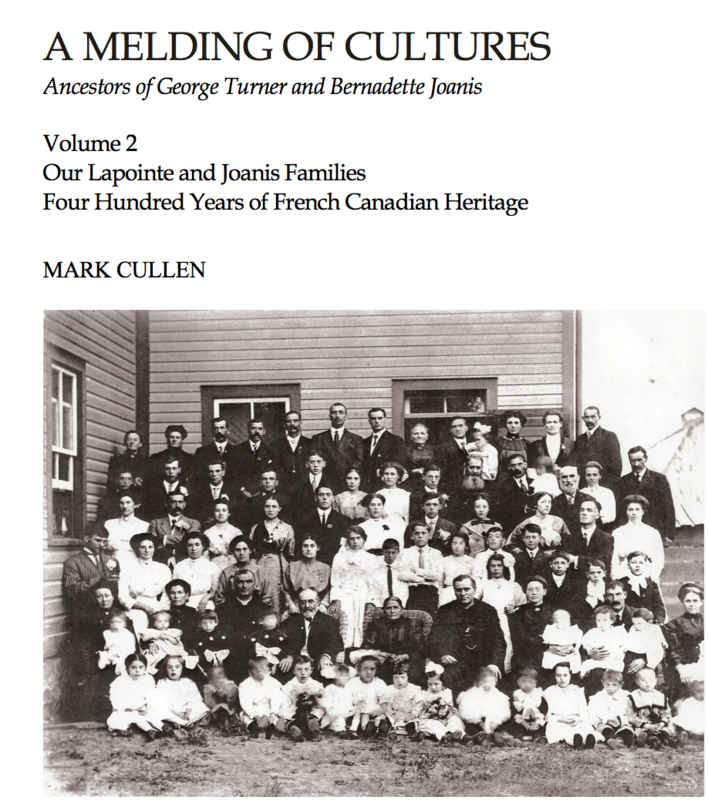 He was a carpenter, blacksmith, farmer, builder and repairer of sawmills and grist mills, dealer in farm implements, and, importantly, prominent as a founding settler, land owner and mill owner of Sainte-Rose-du-Dégelé in Temiscouata. [S41] Ancestry.ca, Quebec, Vital and Church Records (Drouin Collection), 1621-1967 St.Andre, Kamouraska, 1869, page 4. [S11] Mariages Riviere du Loup Vol 1 1813-1986, 8. [S57] Ancestry.ca Drouin Collection, Notre Dame du Portage, 1868, Page 3.